Montana’s Elite Upscale Gentleman’s Club. Location on Bozeman MT near Big Sky ski resort and on the way to West Yellowstone. 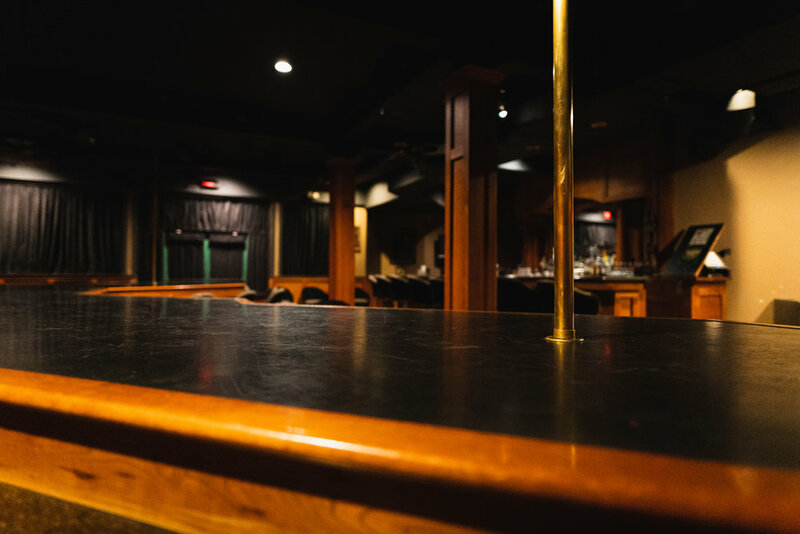 Upon entering the Buffalo Jump Gentlemans club, you’ll immediately notice our friendly bartenders behind a fully stocked bar. Then you’ll see our main stage with entertainers performing shows including strip tease, burlesque and more! If you like what you see and want to upgrade to a lap dance or VIP Champagne Room, we have all available for a more intimate, personal experience! if you need us put together a package for your Bachelor party or group, just contact us to develop a custom package for you!